The Top Ten Songs of the Week for Wednesday, November 1, 2017 enters and exits with a male/female double bill on the tracks. Sitting in the number one spot this week are Boo Ray and Lilly Winwood covering the work of another famous duetting pair (Dolly Parton and Kenny Rogers) with “Islands in the Stream”. Closing out our list are Emmylou Harris with “The Pilgrim – Chapter 33”, duetting with the tune’s author and original voice, Kris Kristofferson on the live tribute The Life and Times of Kris Kristofferson. 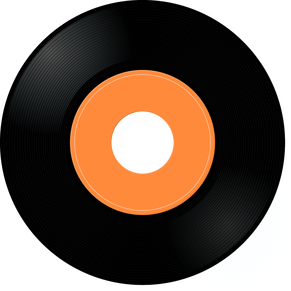 Adding to the vocal duos are new music from Samantha Fish with “Belle of the West”, Peter Case with “Still Playin’”, Matt Patershuk singing the “Hot Knuckle Blues”, and Peter Parcek keeping the Blues going with “World Keep on Turning”. Shawn Butzin is gliding “Carefree to Carolina” from his Northern Trails release, Bill Tom and Hard Rain are heading “Back to Memphis”, and The Wailin’ Jennys are traveling from “Boulder to Birmingham”. Moonsville Collective are making their way through a Texas tour and among the souvenirs the SoCal band has acquired are “Five Armadillos” on the Top Ten Songs of the Week for Wednesday, November 1, 2017. 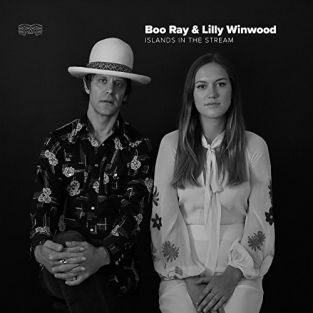 Nodding to Kenny Rogers as he continues his Farewell Tour, Boo Ray and Lilly Winwood pair their voices on the track Kenny made famous alongside Dolly Parton with “Islands in the Stream”. Boo recalled that ‘as a kid I was way into the Kenny Rogers & Dolly Parton version of the song. 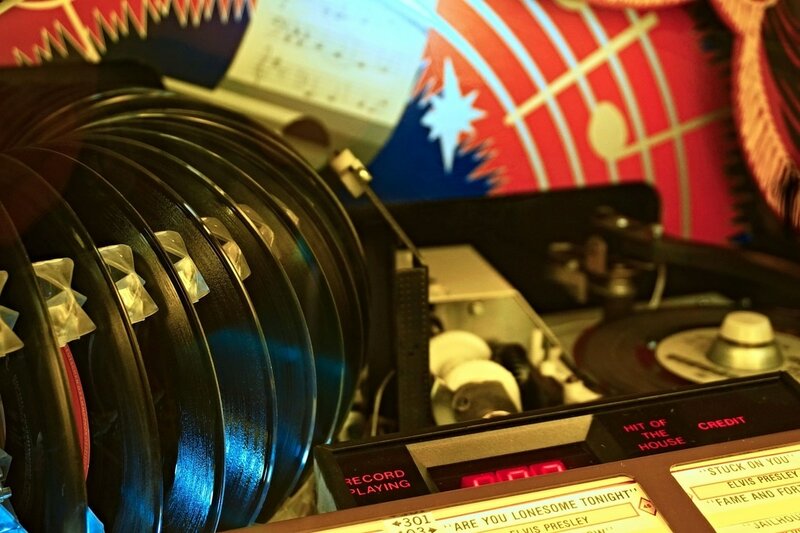 Earlier this year Lilly Winwood & I were nostalgically digging the song and discovered The Bee Gees wrote it….it’s just a blast and we had to record it. I think we got kind of a Muscle Shoals take on it’. Looking to tap into the style and swagger of Mississippi, Samantha Fish wanted her latest release, Belle of the West, to be an electric-acoustic recording. Guest artists such as Lillie Mae and Lightnin’ Malcolm joined her at Zebra Ranch in the Hill Country of Mississippi on the Luther Dickinson produced recording. 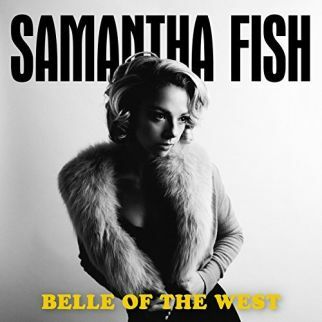 Samantha Fish offers an advance listen with the title track from her upcoming (11-3-17) release with “Belle of the West”. After listening to Folkscene on KPFK every week, Peter Case appeared on the radio show hosted by Howard and Roz Larman. 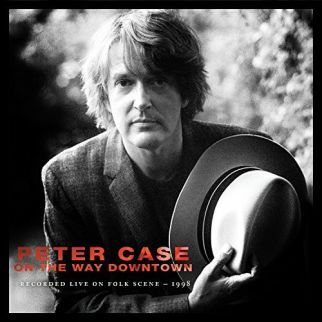 From appearances recorded in 1998 and 2000, Peter Case offers his live recordings from Folkscene with his recent release, On the Way Downtown, revisiting his San Francisco busking days with “Still Playin’”. Working hard all his life is the only reward the hero of “Hot Knuckle Blues” received for years of service. He is left with just the pain from his job now that he has been laid off and the pay checks have all stopped. 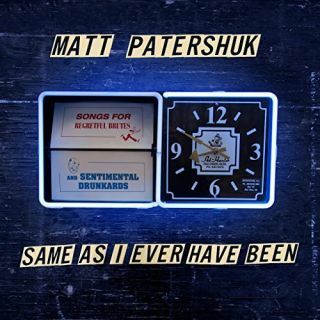 Matt Patershuk gathers the story in “Hot Knuckle Blues” from his recent release, Same as I Have Ever Been. Channeling the apocalyptic guitar sounds of Jimi Hendrix on “Voodoo Chile”, Peter Parcek re-works the Peter Green track “World Keep on Turning”. 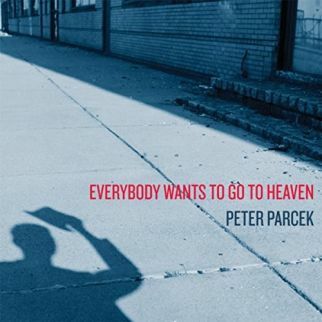 The tune opens the recent release from Peter Parcek, Everybody Wants to Go to Heaven. Completing their 2017 series of E.P.’s, Moonsville Collective will release Moonsville IV on December 8, 2017. 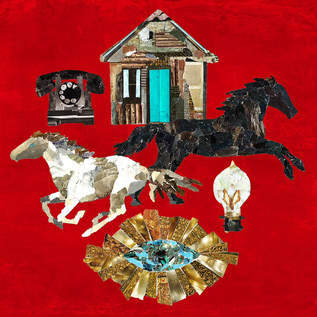 The SoCal band offers an advance listen from the album with a tune on the Top Ten this week, chronicling a tour trip through Texas with “Five Armadillos”. In 1975, Emmylou Harris wrote “Boulder to Birmingham” with Bill Danoff (Starland Vocal Band). The tune sang of the grief that Emmylou continued to experience after the death of her musical partner, Gram Parsons. 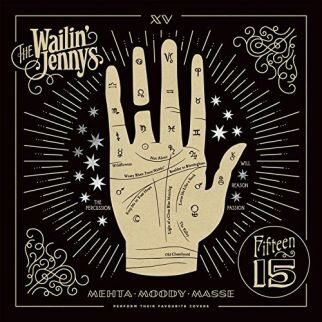 The pain of the loss can still be felt in the beautiful version of the track on Fifteen, the recent release from The Wailin’ Jennys. A classic bassline from Booker T and the M.G.’s propels Bill Toms and Hard Rain on their trip in “Back to Memphis”. 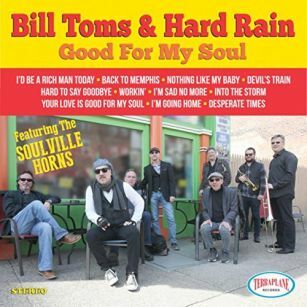 Bill Toms promises to set your soul free in the song and matches his intent with an album full of Memphis grooves with Good for My Soul, the recent release from Bill Toms and Hard Rain. Shawn Butzin is heading ‘southbound on I-75’ as he is crossing state lines and singing as he steers his car and song “Carefree to Carolina”. 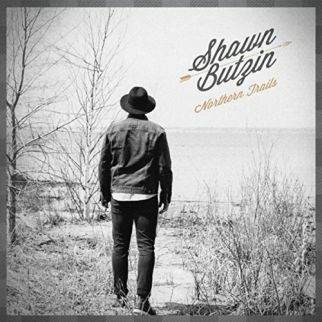 The track appears on the latest release from Shawn Butzin, Northern Trails. For a songwriter, their days are often marked by the music they have created, the story lines becoming the fact and fiction that come together as our understanding of the artist. 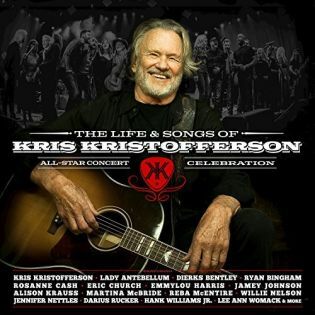 The Life and Times of Kris Kristofferson is the album that presents tunes of its author with live performances by other artists as fans. Emmylou Harris offers “The Pilgrim – Chapter 33” from the recording, joined on the track by the man on the marquee, Kris Kristofferson.